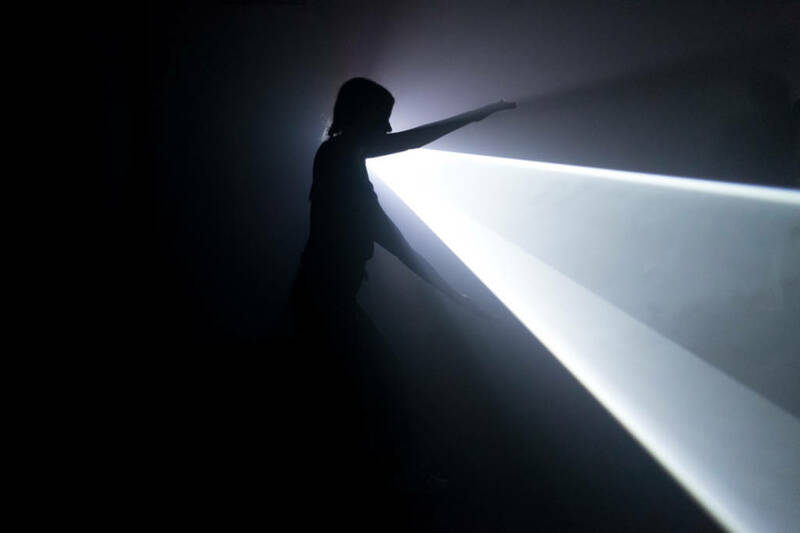 Into the Light, three responses: plunging, enveloping, colliding is a new dance commission made in response to the exhibition Anthony McCall: Solid Light Works by West Yorkshire artists Neil Callaghan and Simone Kenyon. 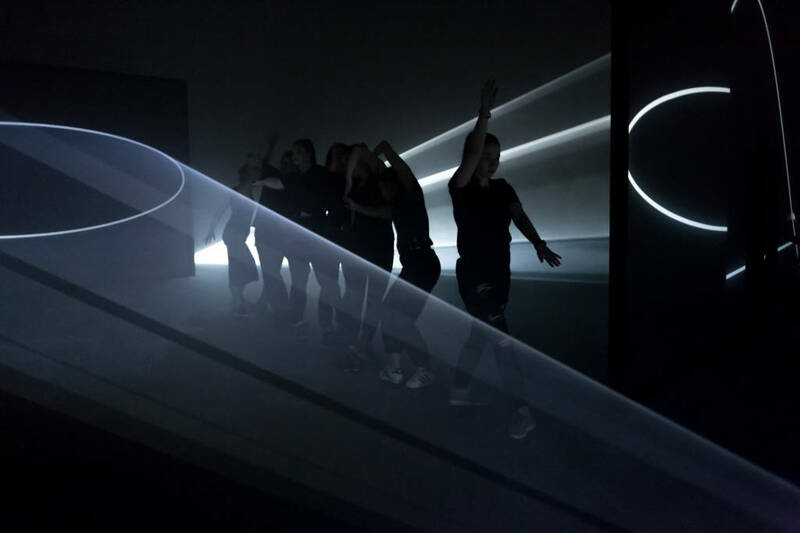 The work was created in collaboration with artist and Senior Lecture in Dance, Beth Cassani, and Leeds Beckett University MA Choreography students; as well as students from local schools and colleges: Wakefield College, Kettlethorpe High School and Cathedral Academy. 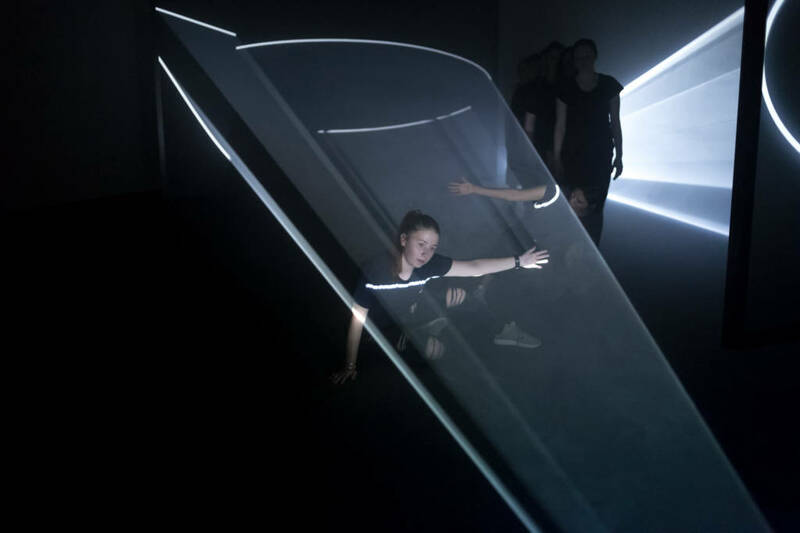 In Spring 2018, the gallery worked with Year 9 & 10 GCSE Dance students from Kettlethopre High School, Cathedral Academy and Wakefield College to choreograph a new performance work with professional artists Neil Callaghan and Simone Kenyon. 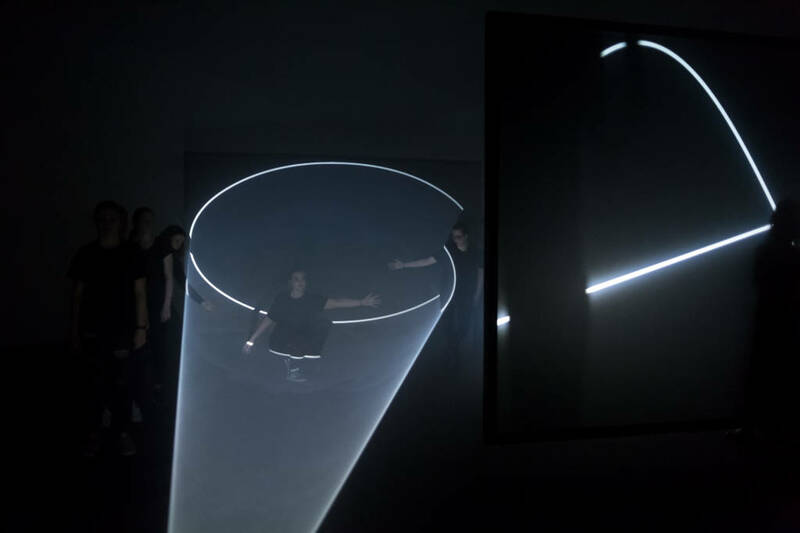 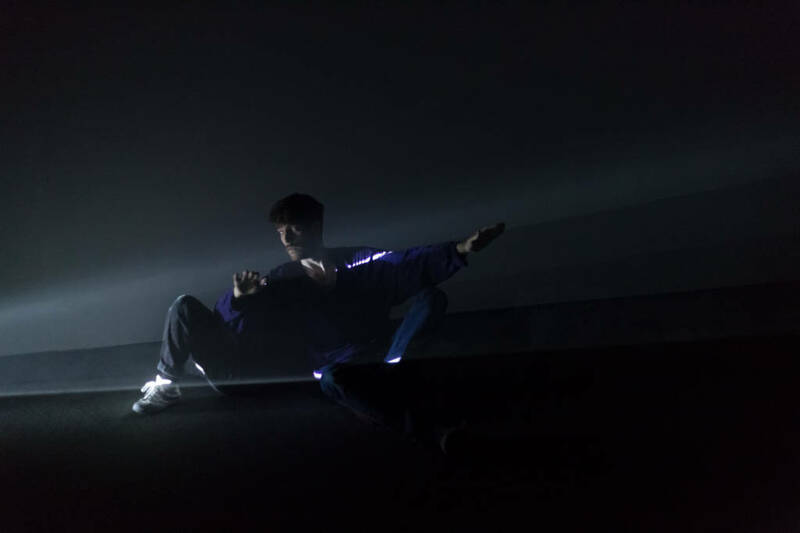 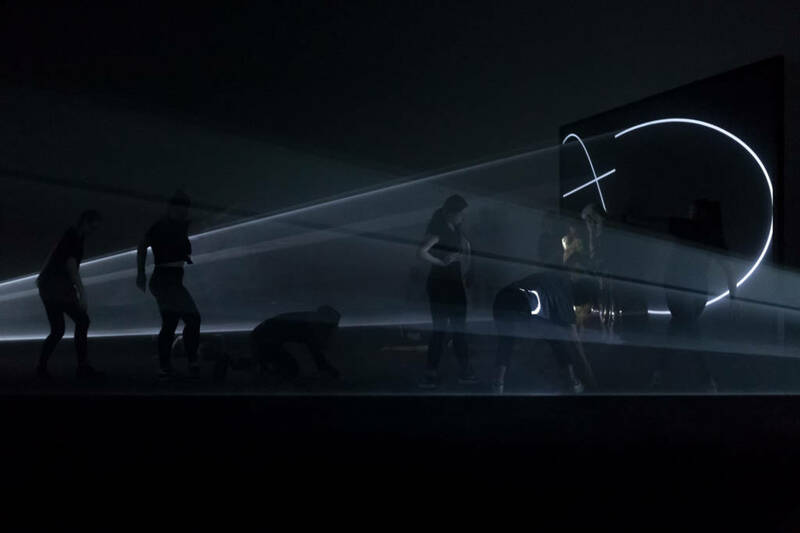 The project involved working with professional artists, an artist talk by Anthony McCall, a visit to the gallery, outreach workshops at school plus a performance at The Hepworth Wakefield on 19 May 2018. 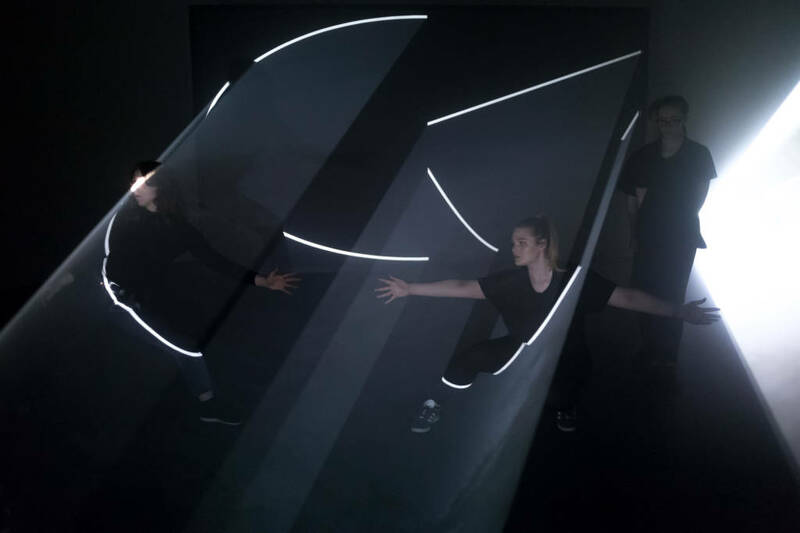 Responding to the national curriculum students studied contemporary dance, choreograph and performance. 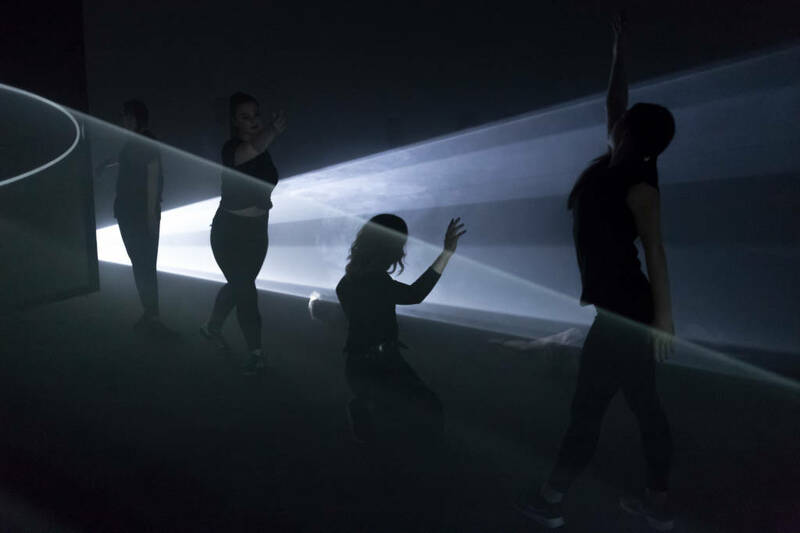 Thank you to family members and friends for coming to The Hepworth Wakefield on 19 May 2018 to watch the students perform.